Quartz products in Buffalo | Italian Marble & Granite, Inc. Here at Italian Marble & Granite in Buffalo we offer a wide variety of Quartz products. Many of the colors look alike, however some manufactures are beginning to come up with great marble alternatives. People want quartz for many reasons. Such as the consistency of the stone, durability, and ability to now look like marble. Many quartz products have consistent colors. They are a solid color, have some speckles, or have sparkle going through out them. However, some are beginning to have some movement going through them. 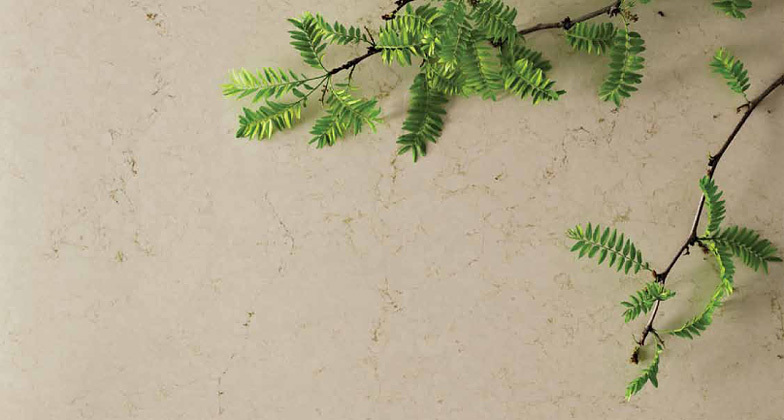 The durability of quartz is also a huge leading factor in the decision to purchase it. Quartz products are not porous and do not need to be sealed, which is why many medical professionals are putting it in their offices. But also many homeowners are beginning to put it in their homes due to lack of maintenance. As a side note though the quartz products are not heat resistant which is why their warranty will be voided in used on fireplaces. Lastly building off of the durability component of quartz, many quartz products are beginning to look similar to marbles. This is a huge selling factor for us. Many people love the look of the white marbles. Now many of the quartz companies are beginning to come up with stones that looks like Statuario marble and Calacatta marble. These natural marbles are beautiful but the maintenance can be overwhelming. They are porous, can etch, and need to be sealed frequently. At Italian Marble and Granite we offer six different brands, Caesarstone, Hanstone, Zodiaq, Q-Stone, Daltile, and Silestone. Come in and check them out, we have something for every price point!